Dexter Mayland has been charged with 1 count of trafficking a controlled drug, after a police operation revealed 3 kilos of cocaine in his possession. Mayland made his first court appearance on Tuesday, 24 October 2017 at the #1 Magistrate Court, where he faced Magistrate Tamara Gill and was represented by Attorney-at-Law Peter David. 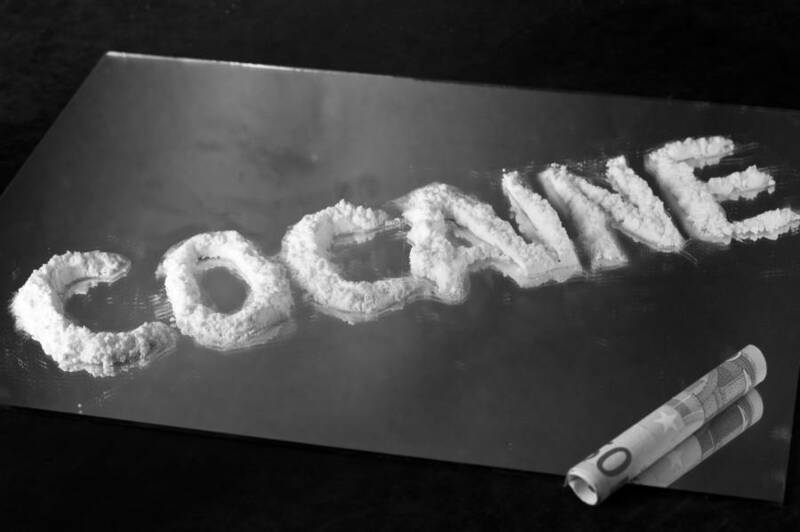 According to the Prosecutor, Inspector Quintel Charles, the estimated street value for the 3 kilos of cocaine is $300,000. However, this figure was queried by the defendant’s lawyer. David argued that the estimated figure put forth by the Prosecution is indeed excessive, and that in his estimate, the illegal substance is probably worth around $20,000 on the streets. An application for bail was requested by Attorney David for his client, whom, he assured the court, is not a flight risk, and has no previous convictions. Neither Magistrate Gill nor Inspector Charles had any objections to bail being granted. However, there were some conditions Mayland would need to adhere to. Bail was set in the amount of $100,000 with 2 sureties. Mayland is expected to report to the South St George Police Station every Monday between 6 am and 6 pm. He is also not allowed to leave the jurisdiction without permission from the court. The matter was adjourned, and the accused is scheduled to return to court on Thursday, 8 February 2018.